This is the 10g refill DPD powder for use with the FAS-DPD 3-in-1 Detection Kit. 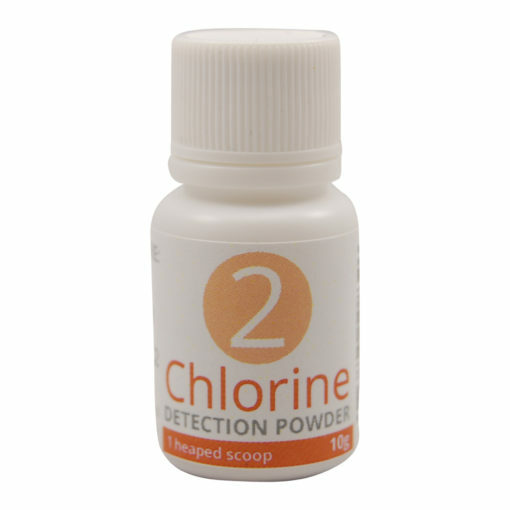 Chlorine Detection Powder is based on DPD chemistry. When combined with the salts and stabilizing reagents of the Chlorine Detection Powder, the DPD reacts with free chlorine in the water sample to turn a vibrant pink colour. 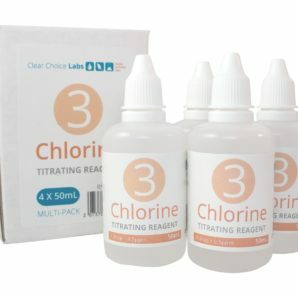 The amount of free chlorine in your pool or spa (or even tap water) can then be estimated directly from the colour, or more accurately tested using our dropper based test kits. Wondering about the compatibility with Taylor Technologies chemicals? Check out the chemical compatibility chart. 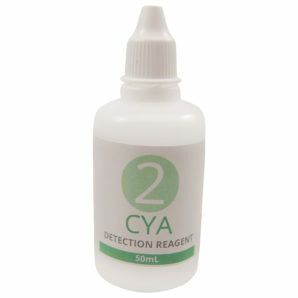 Refill of reagent 2 from the CYA Detection Test Kit. 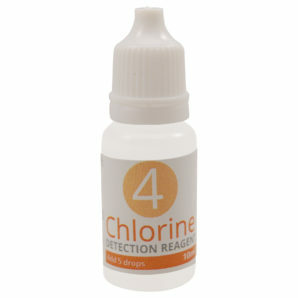 This is the small size of reagent 4 from the FAS-DPD Chlorine Test Kit. Refill of reagent 2 from the Total Alkalinity Detection Kit. 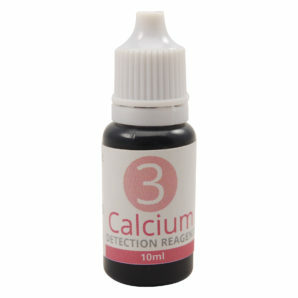 Replacement for reagent 3 of the Calcium Hardness Detection Kit. 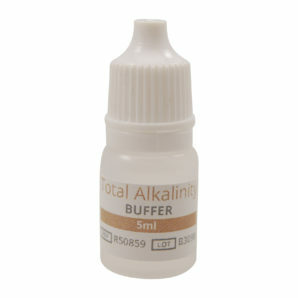 Refill for reagent 4 in the Total Alkalinity Detection Kit. 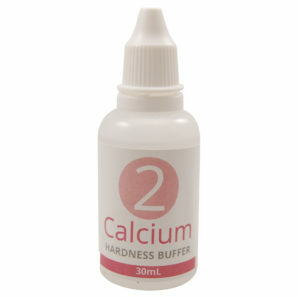 Refill of reagent 2 from the Calcium Hardness Detection Kit. Refill of reagent 4 in the Calcium Hardness Detection Kit. 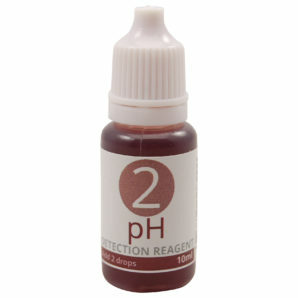 Replacement reagent 3 for the Total Alkalinity Detection Kit. 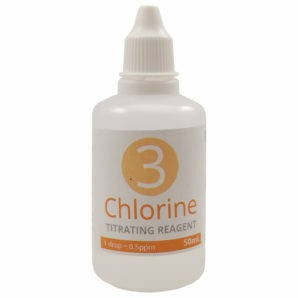 Refill of reagent 3 from the FAS-DPD 3-in-1 Chlorine Test Kit. This is the small size of reagent 2 from the Rapid pH Detection Test Kit. 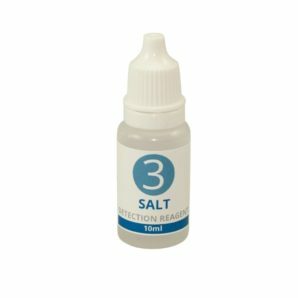 Refill of reagent 3 from the Salt Detection Test Kit. 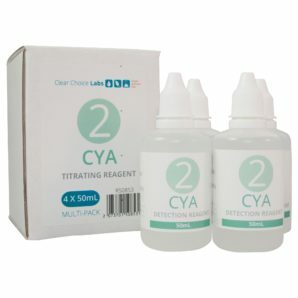 Note: This reagent can stain surfaces and skin, it is advised to use both Protective Gloves and Bench Protector when performing this test.